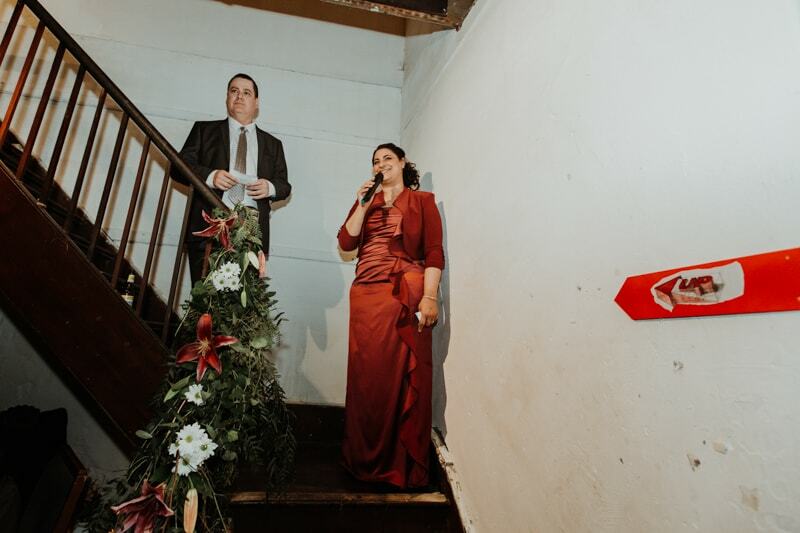 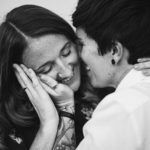 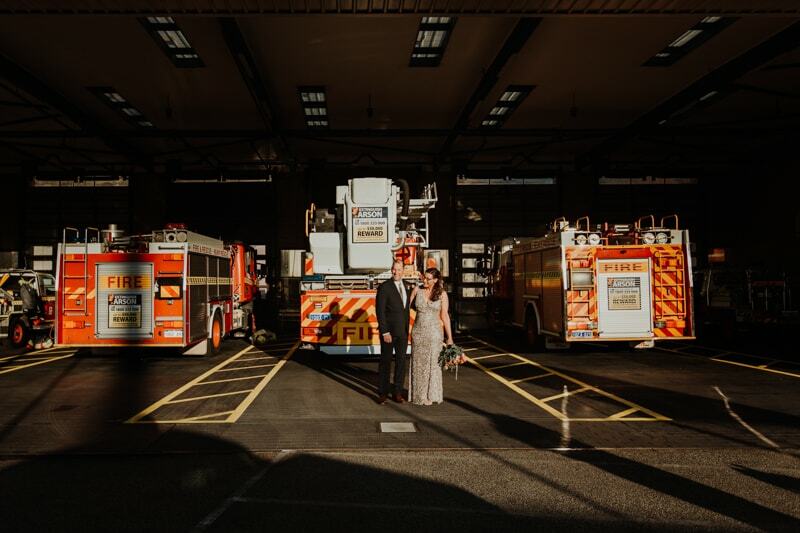 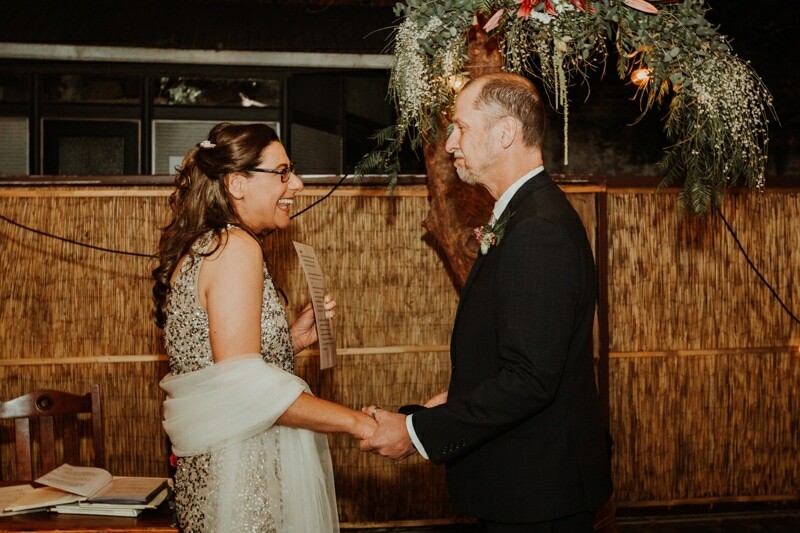 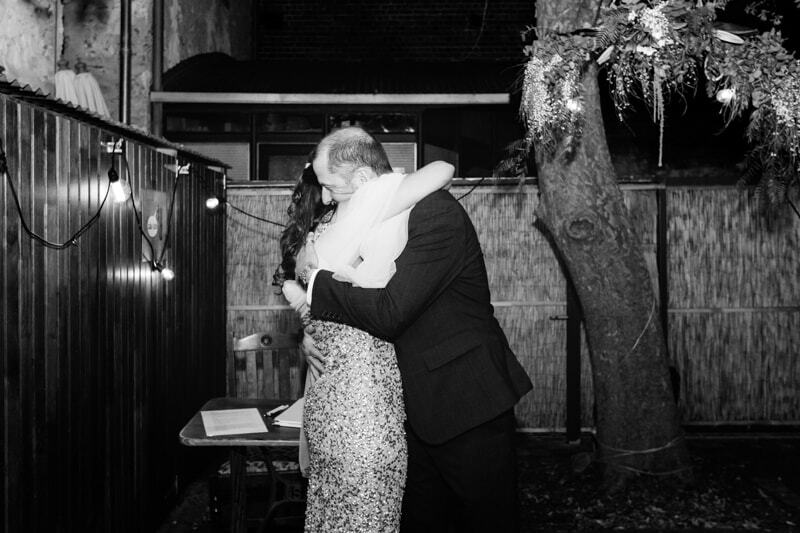 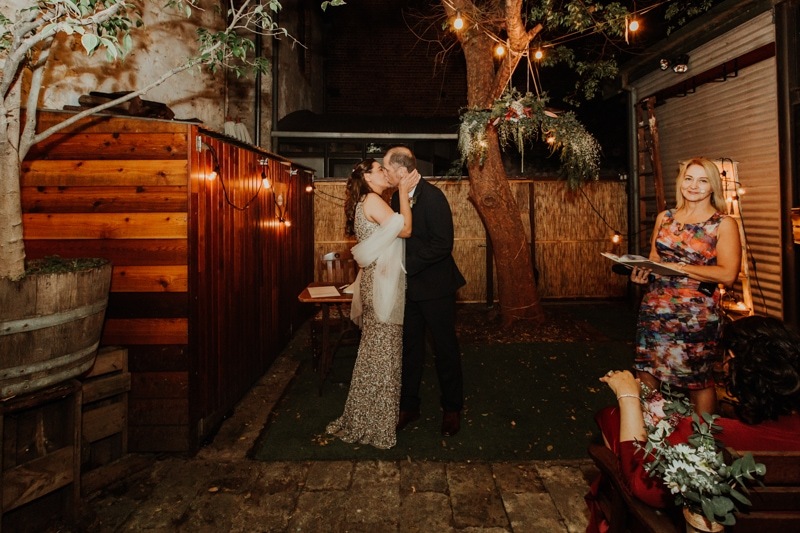 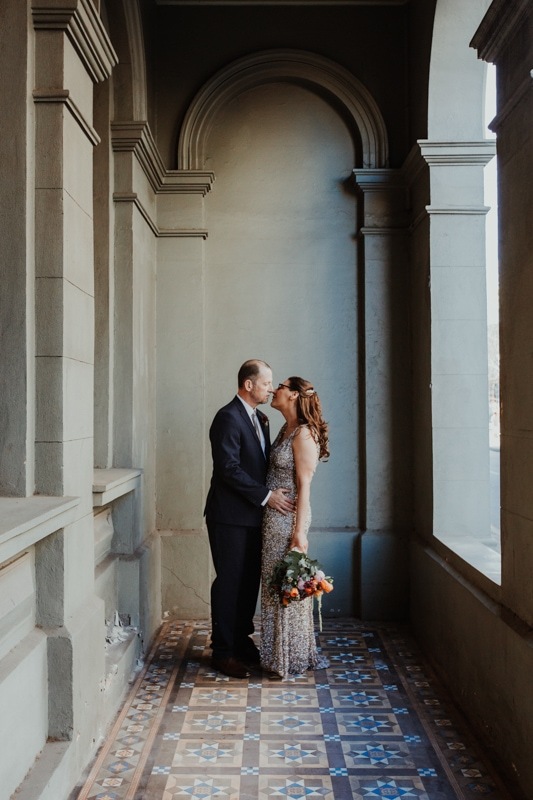 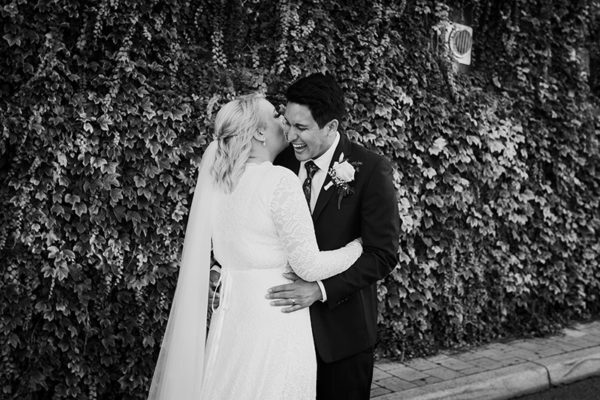 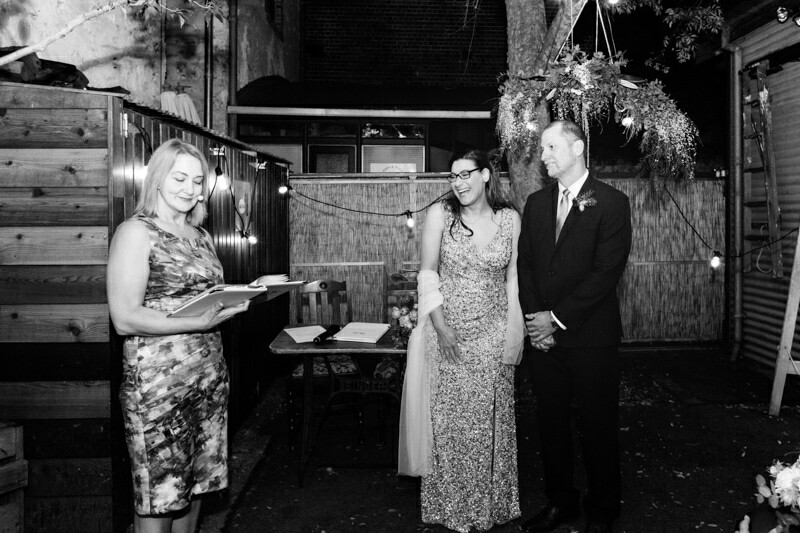 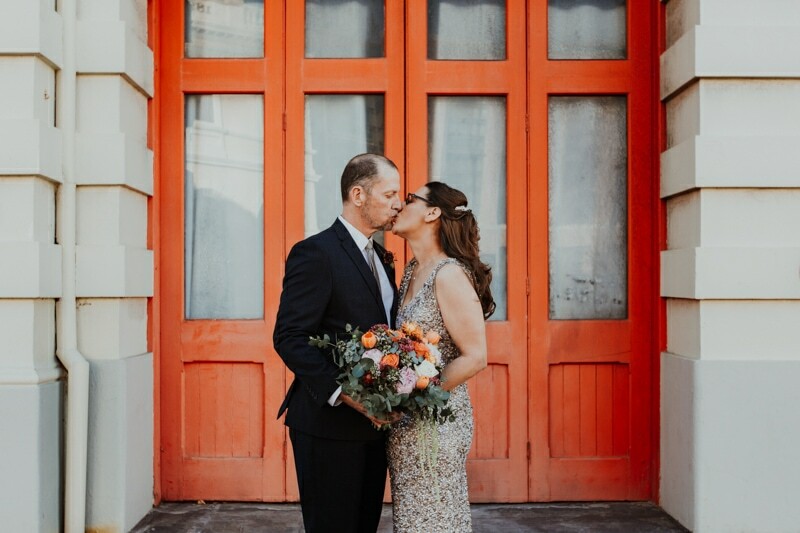 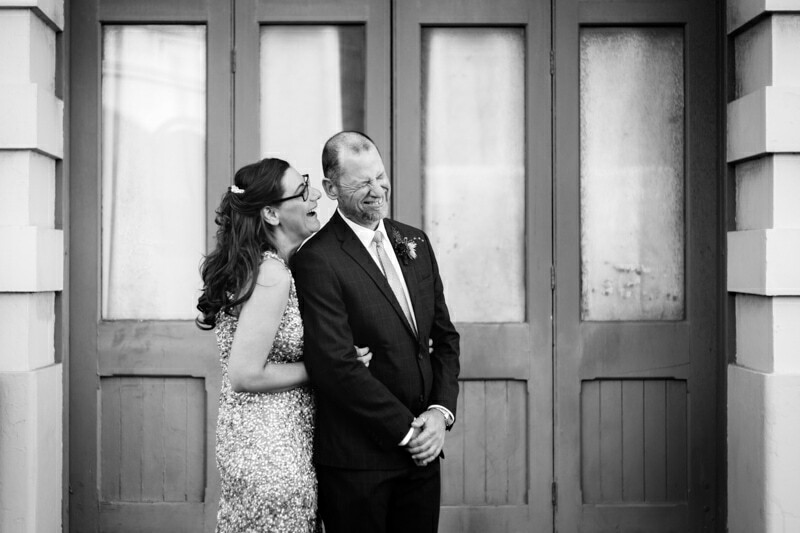 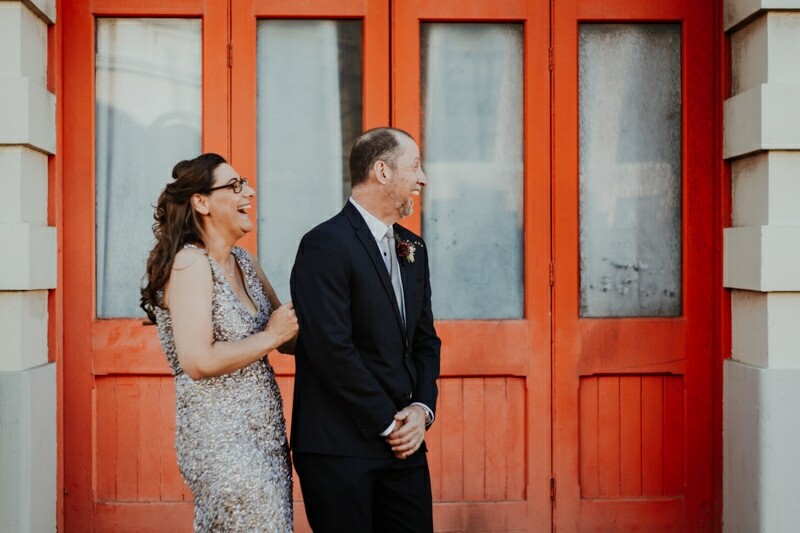 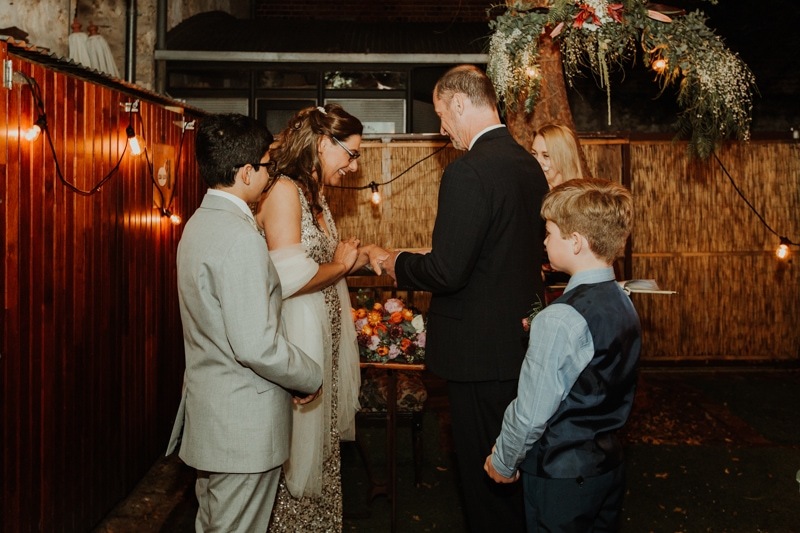 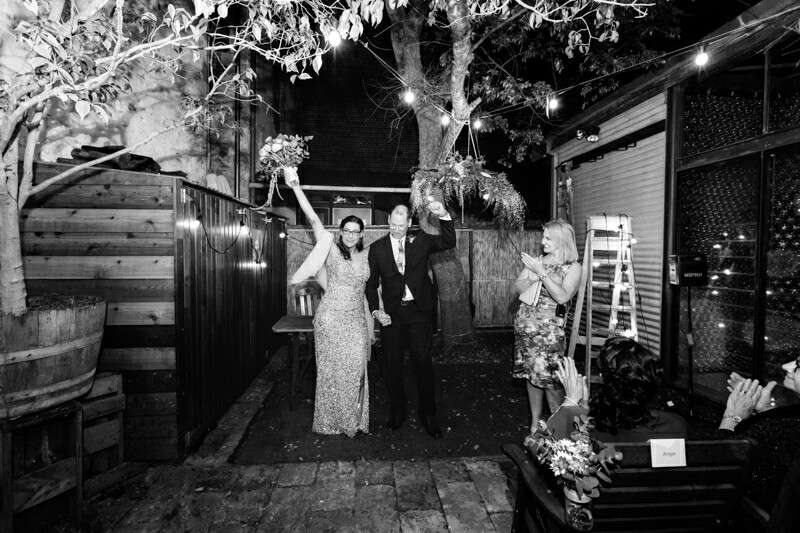 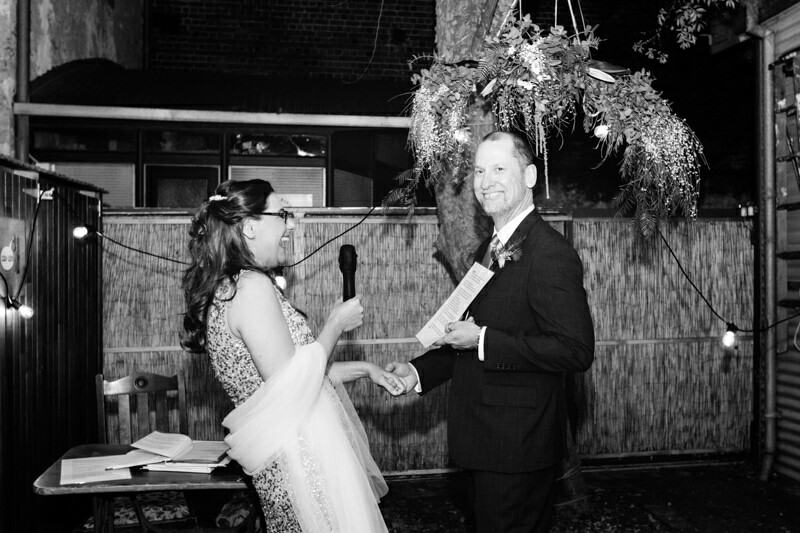 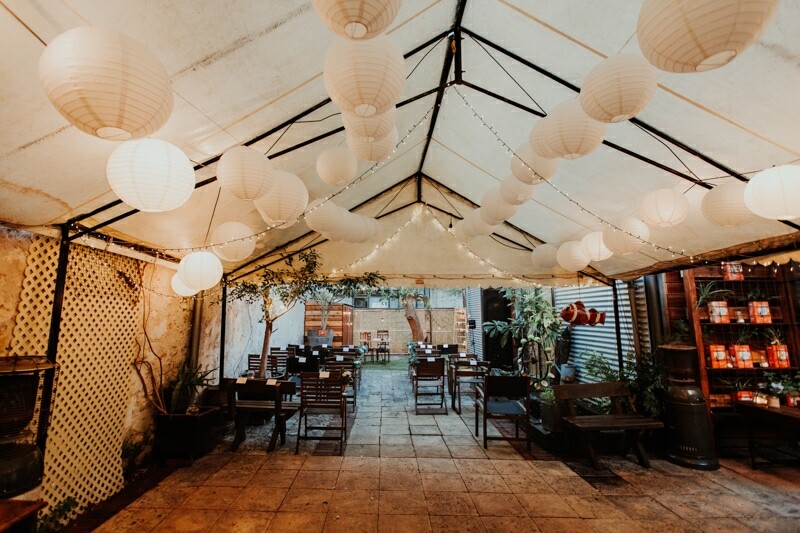 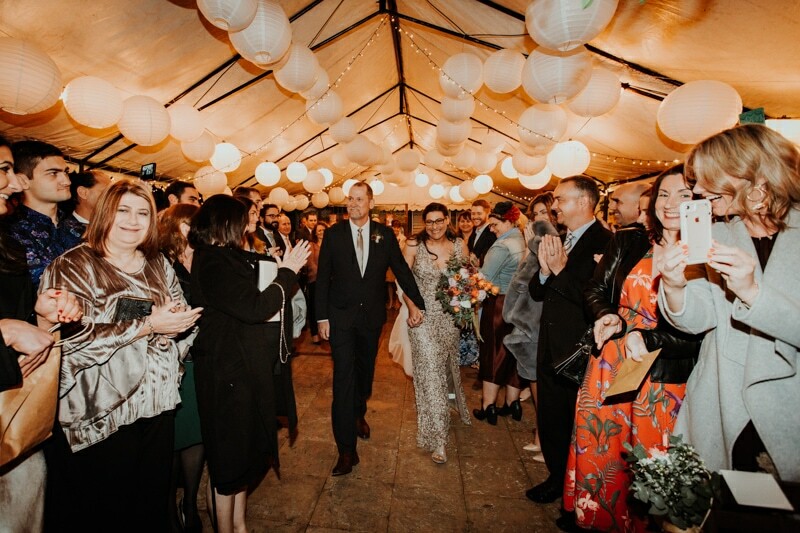 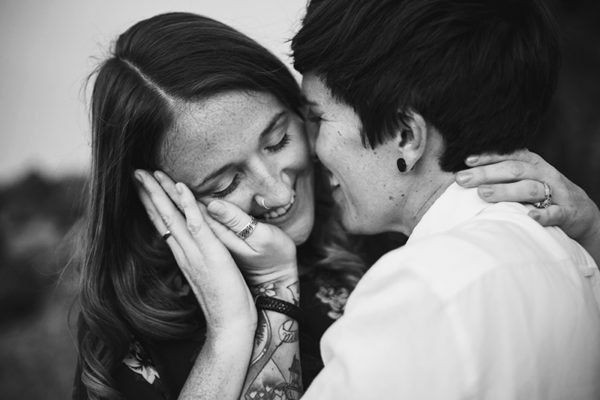 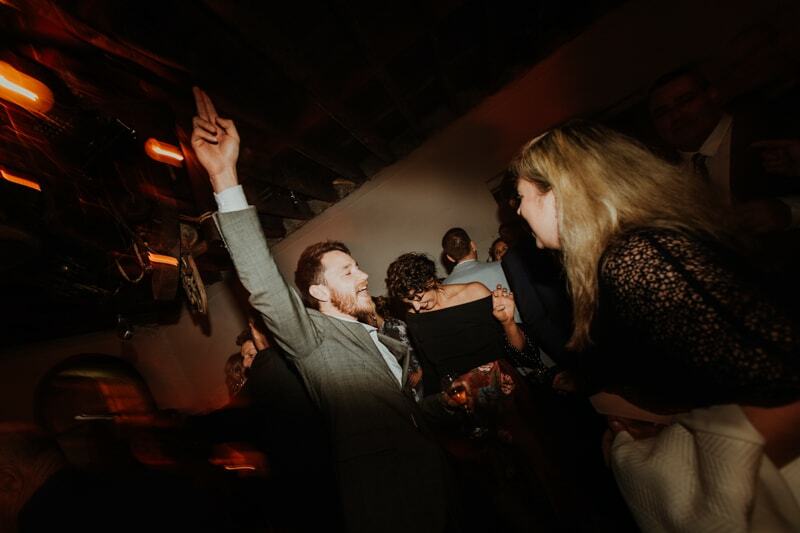 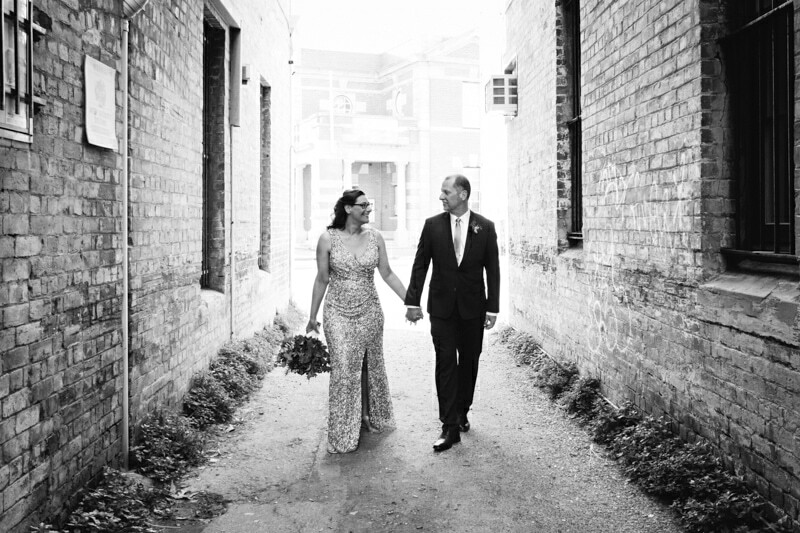 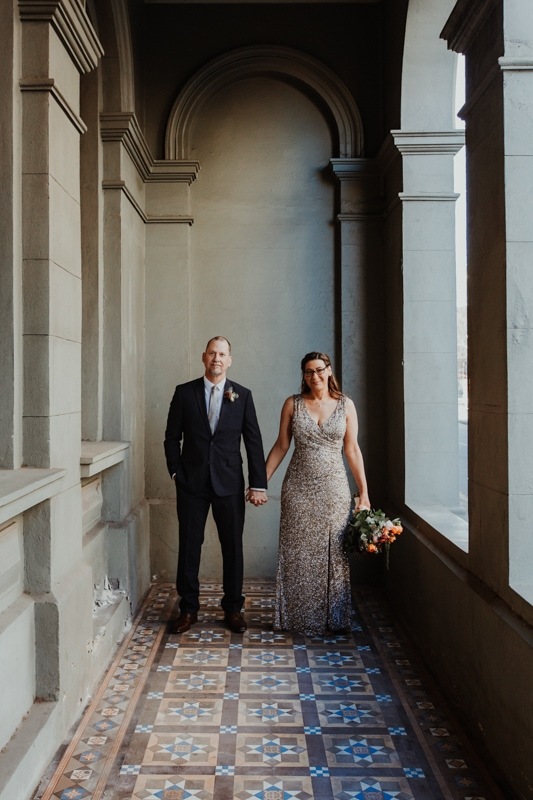 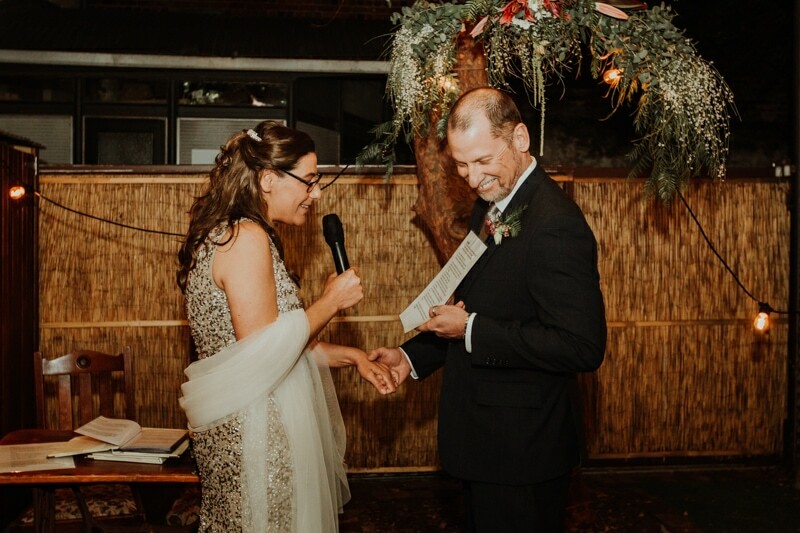 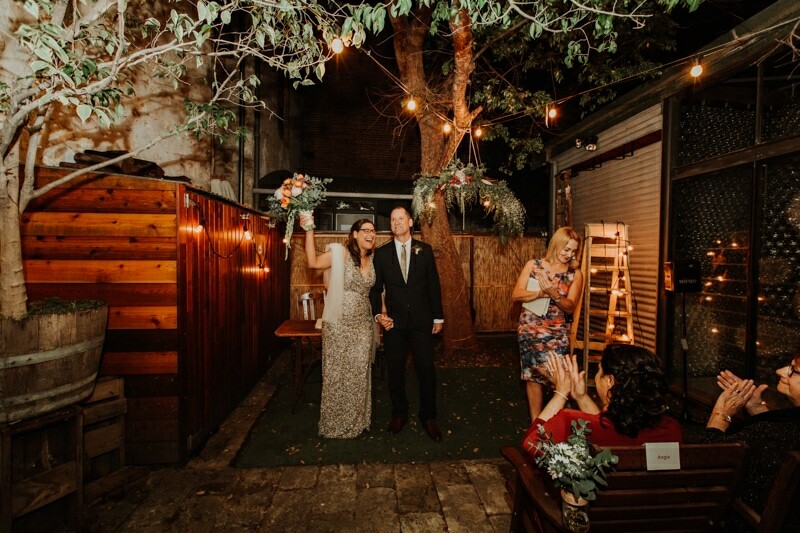 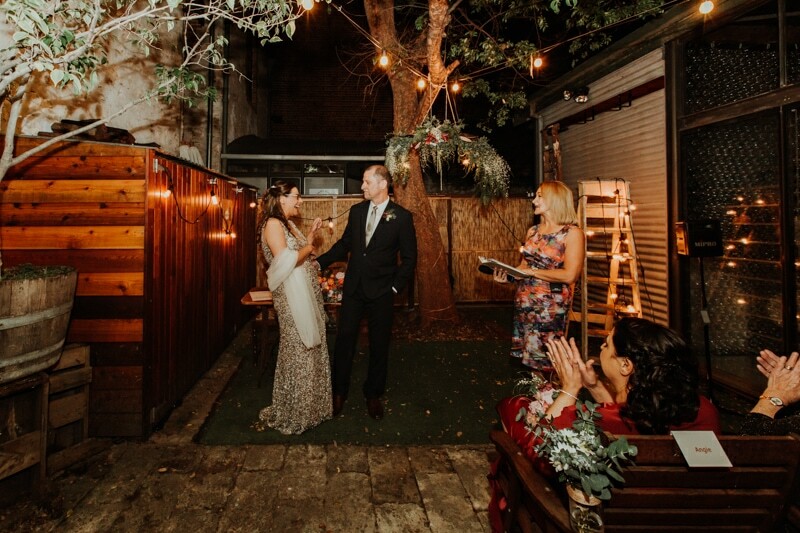 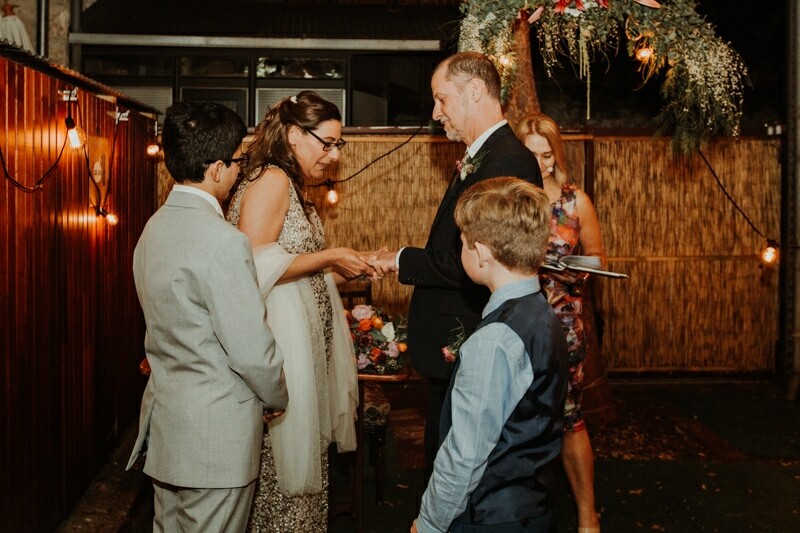 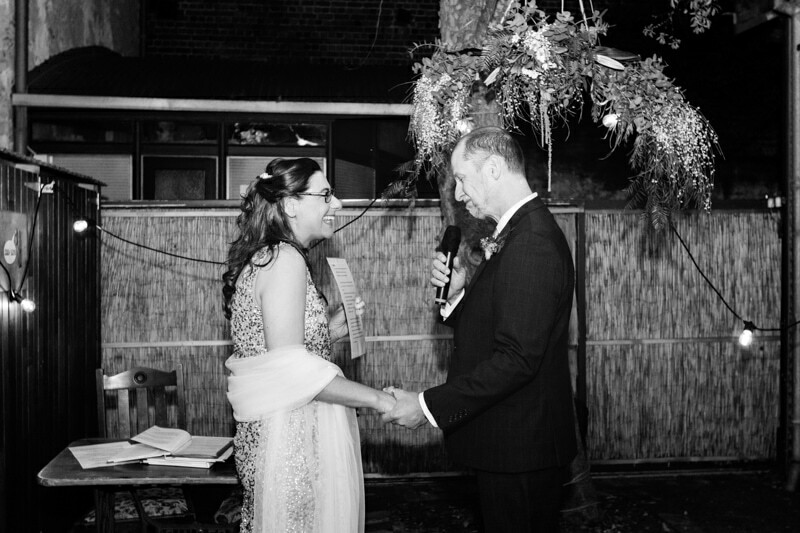 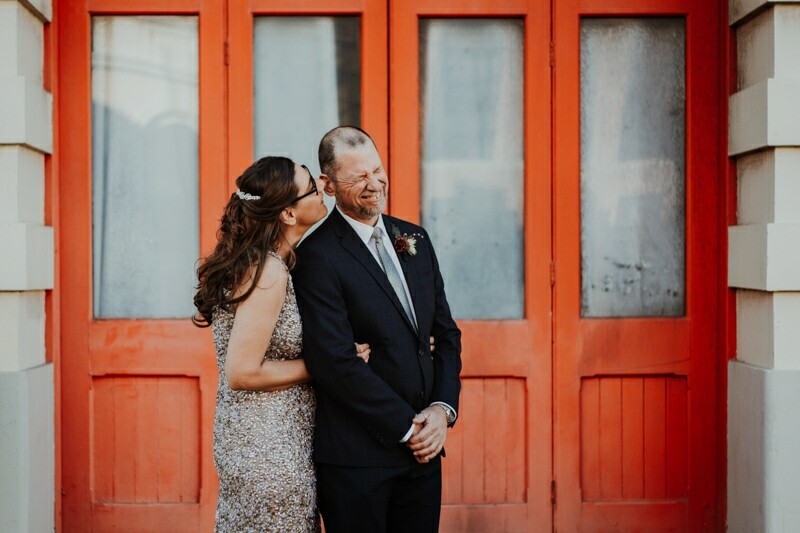 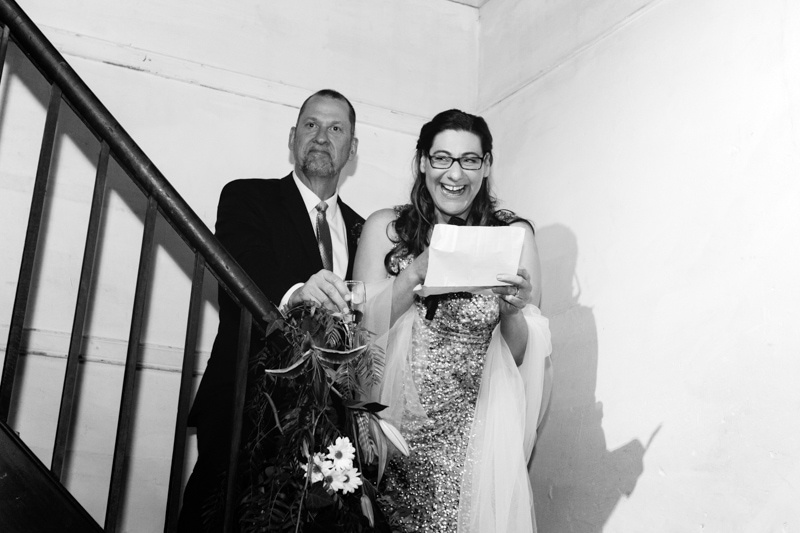 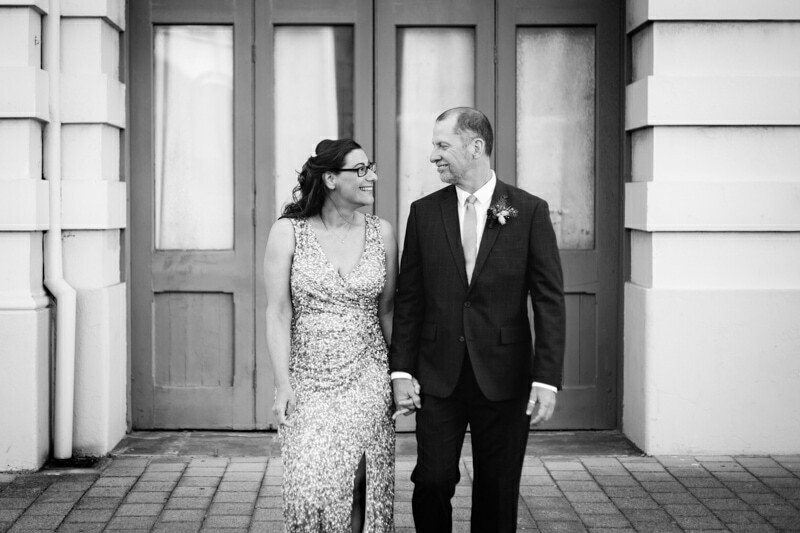 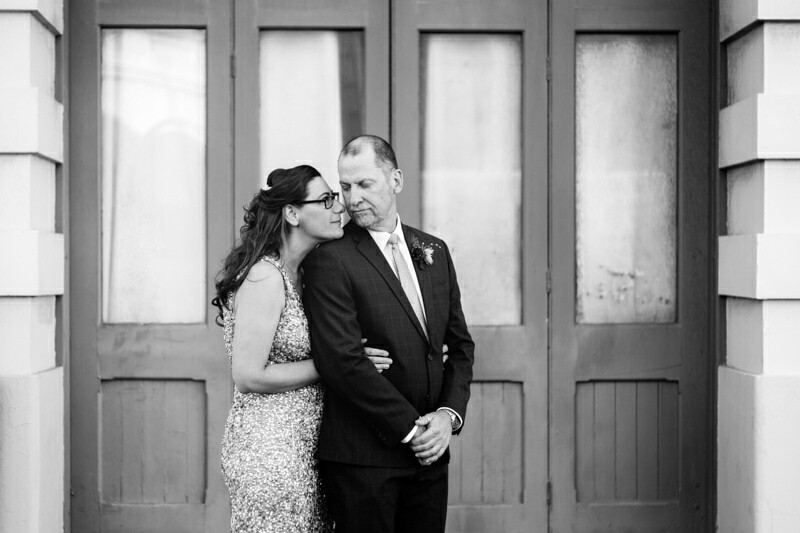 Jo and Brett met through a work social club and chose an intimate evening Fremantle Moore and Moore wedding. 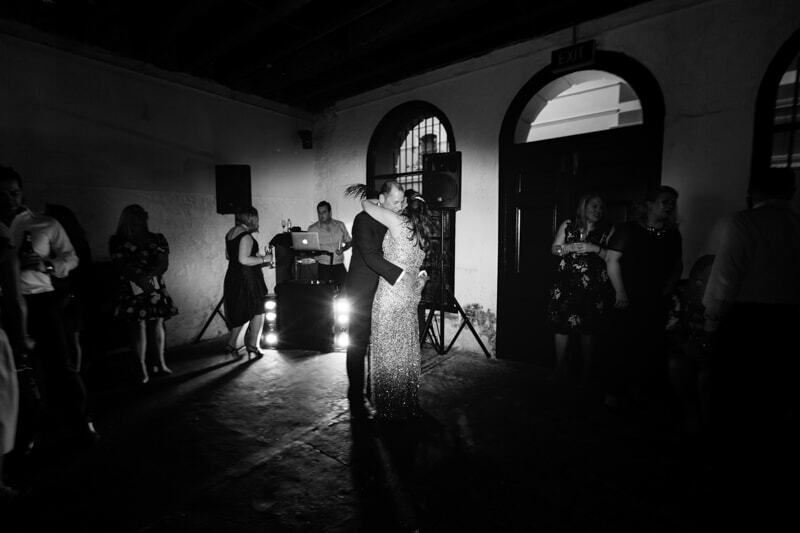 I love photographing Fremantle weddings. 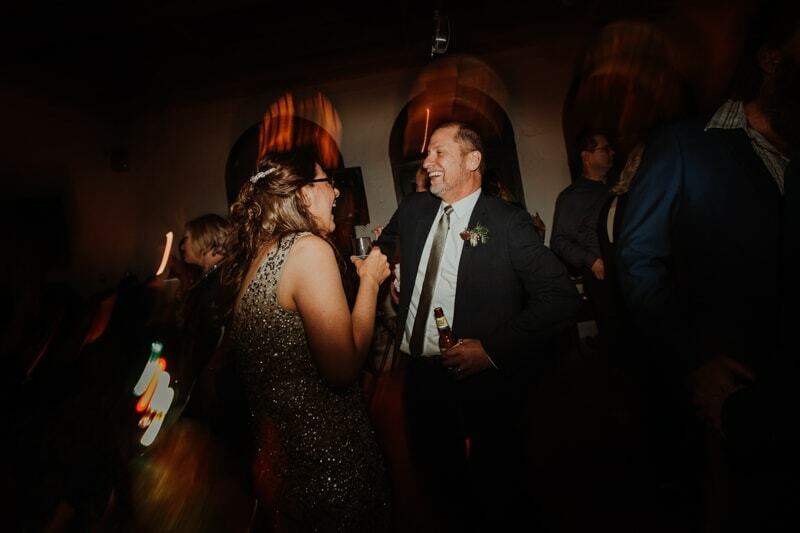 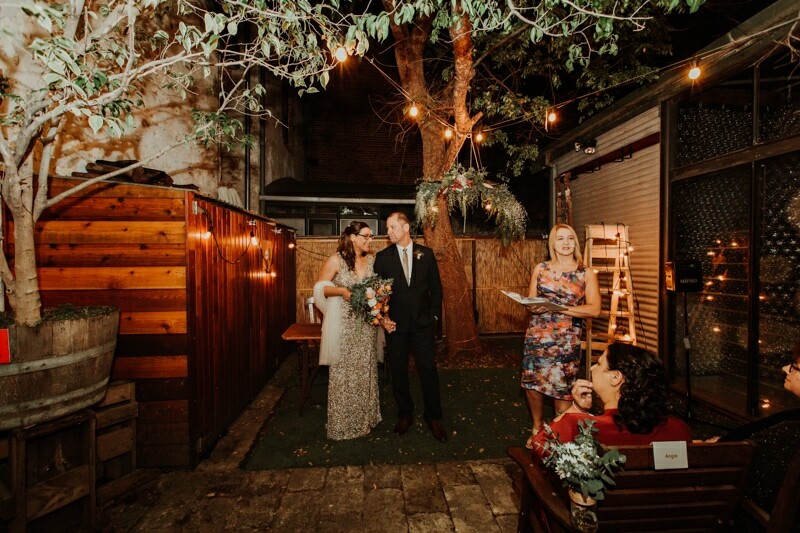 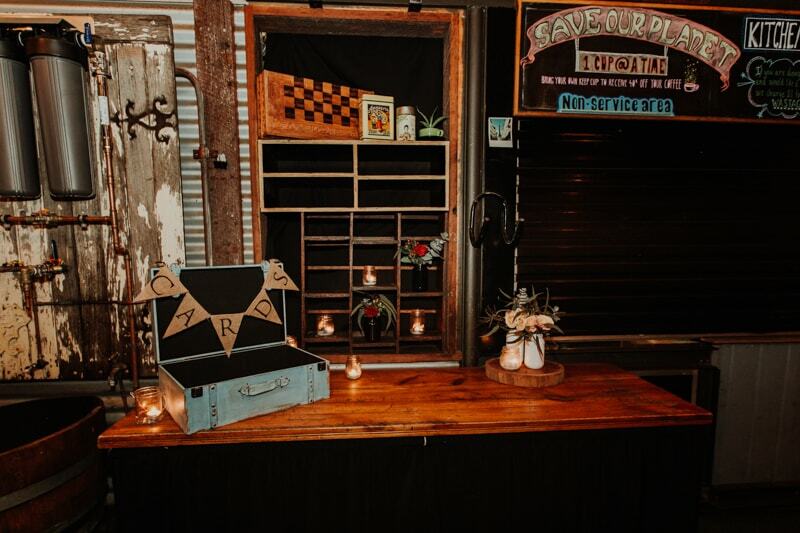 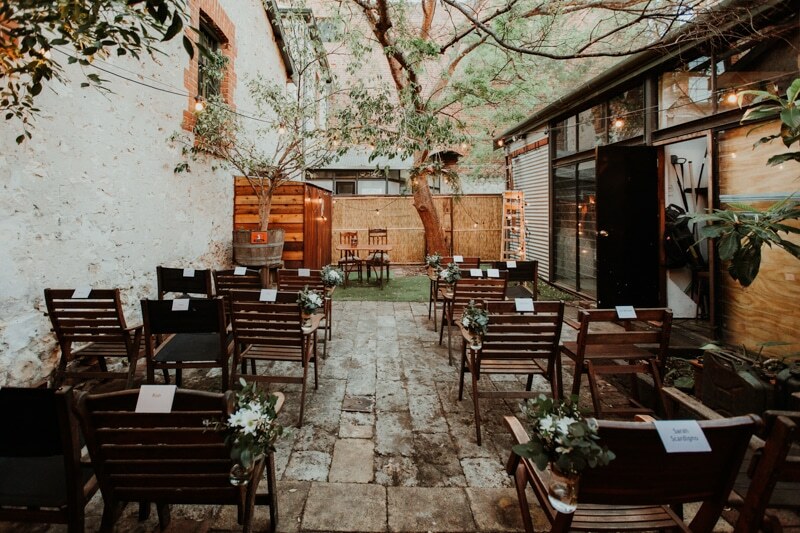 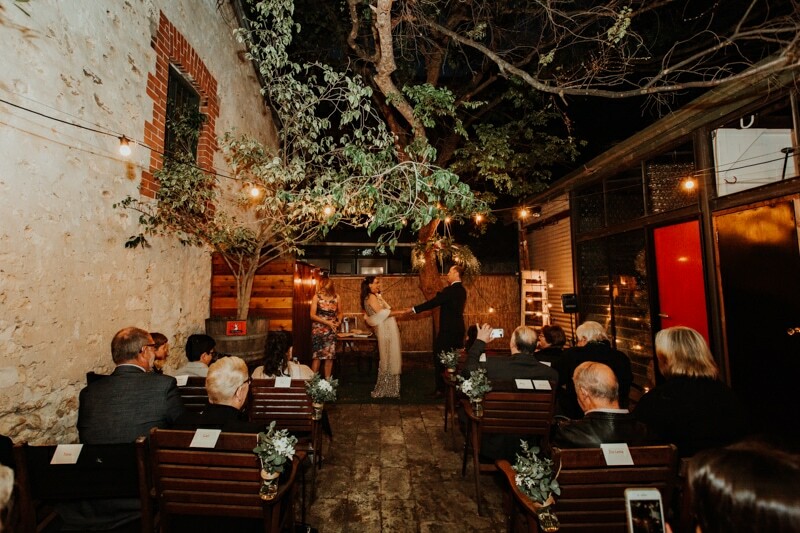 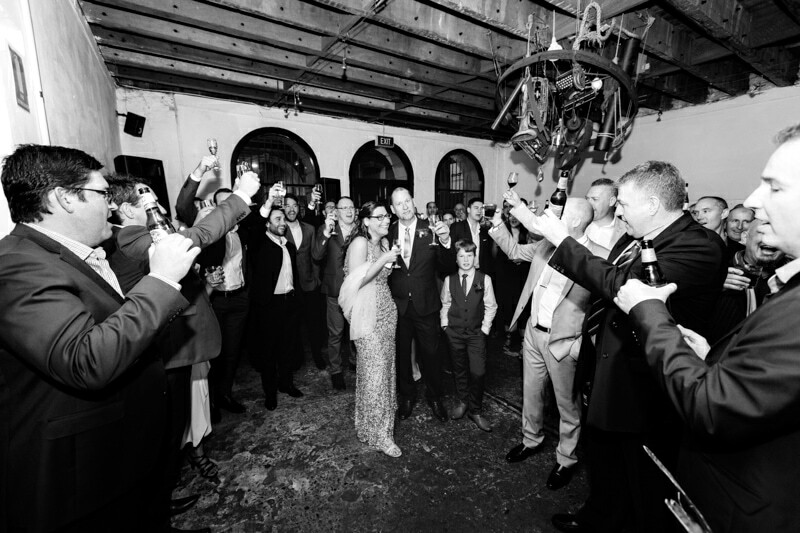 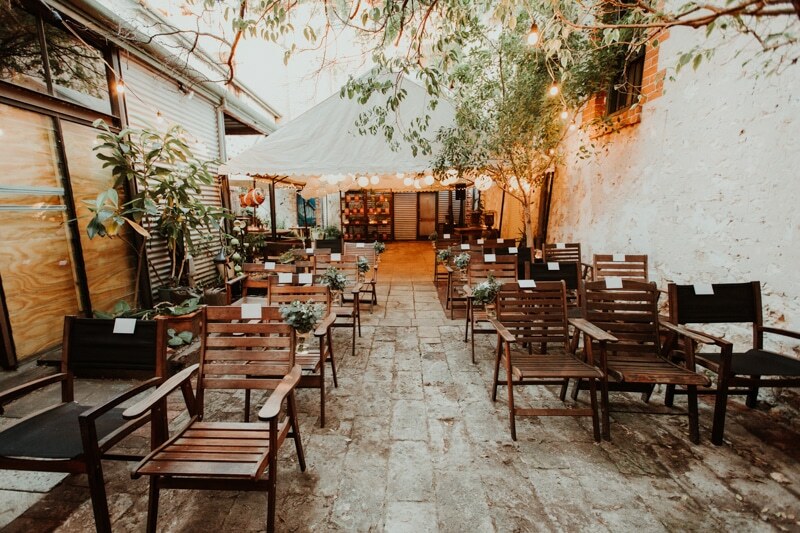 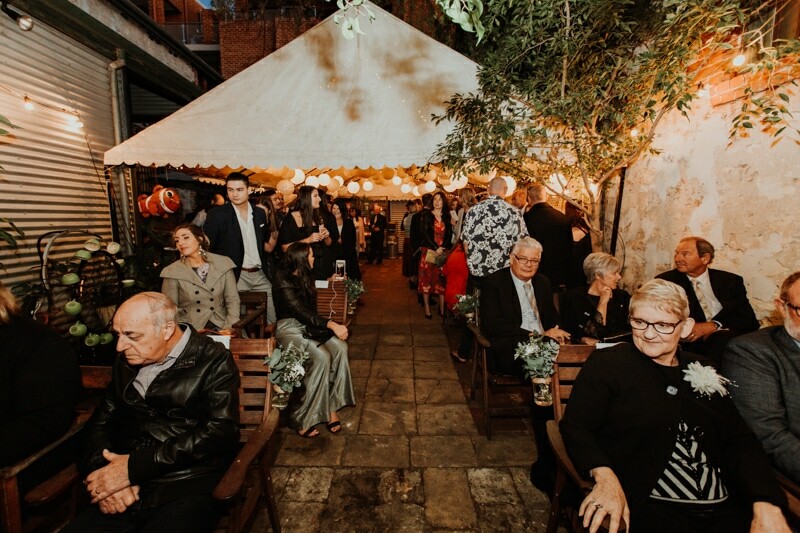 There are so many amazing reception and ceremony venues in Fremantle. 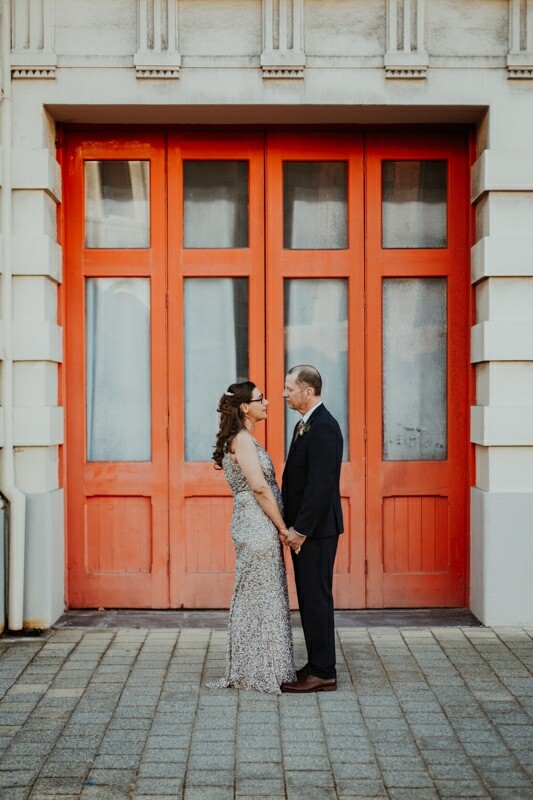 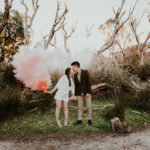 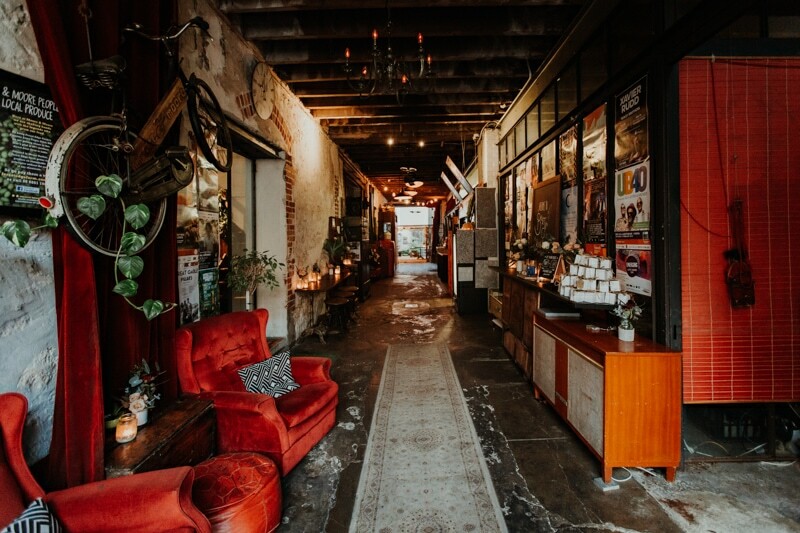 You’re also spoilt for choice when it comes to Fremantle wedding photo locations for portraits all within walking distance. 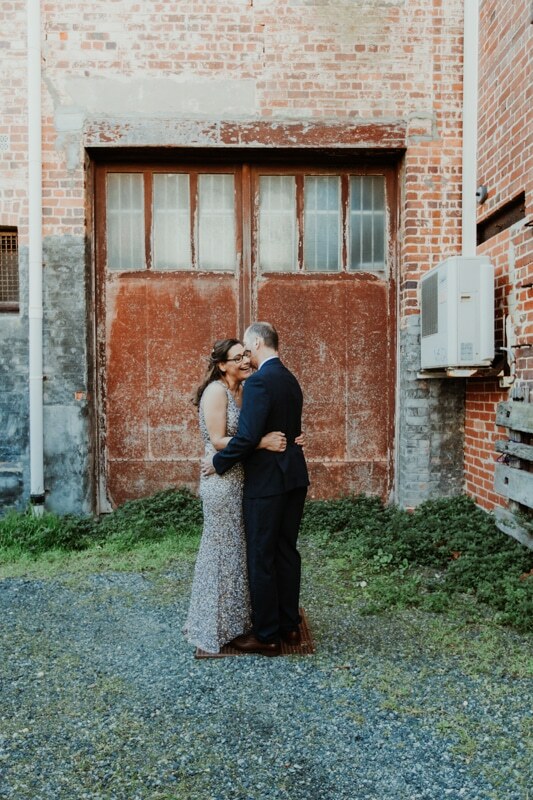 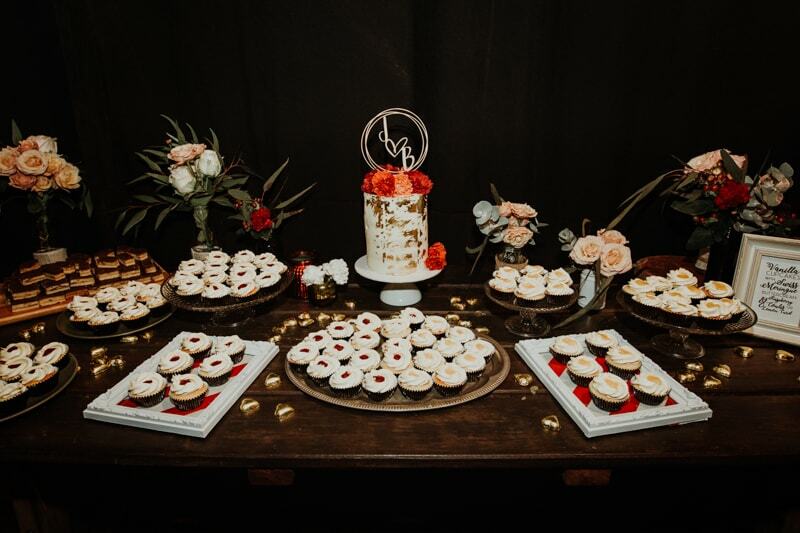 I’m a big fan of Moore and Moore Cafe and had been wanting to shoot a wedding there for a long time so I was pretty excited when Jo and Brett said they were having a Moore and Moore wedding. 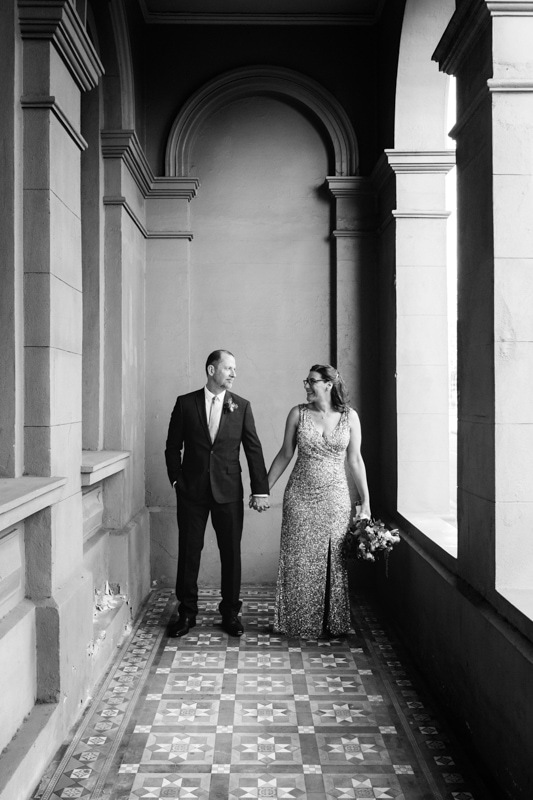 We walked the streets of Fremantle for their couple portraits prior to an evening ceremony and reception at Moore and Moore. 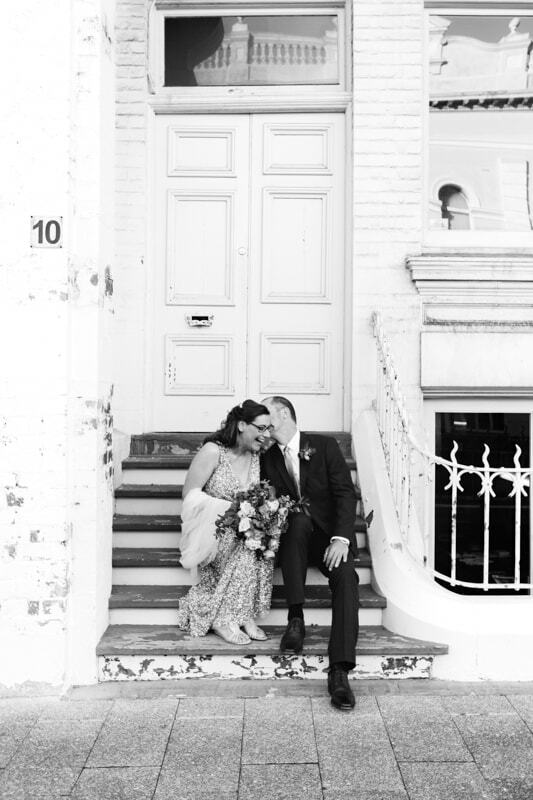 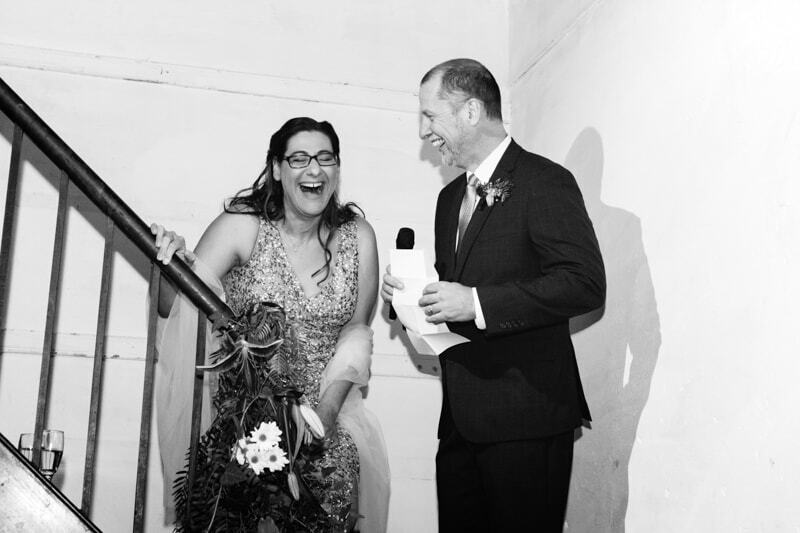 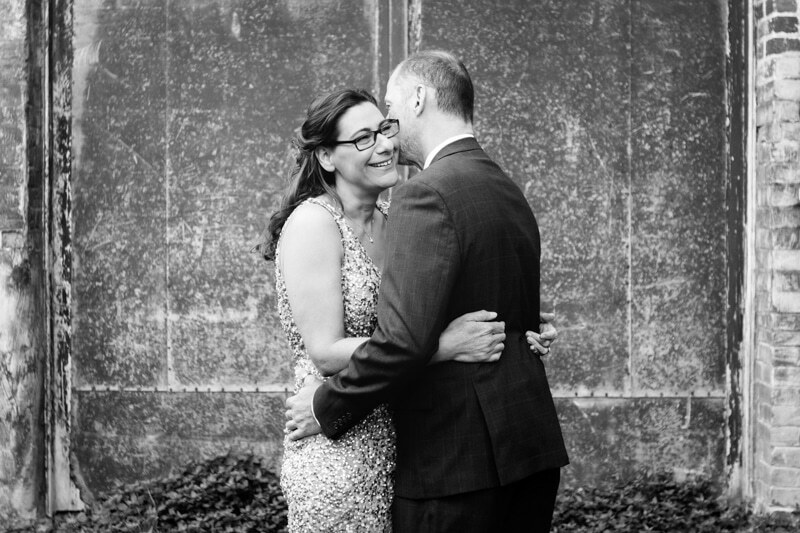 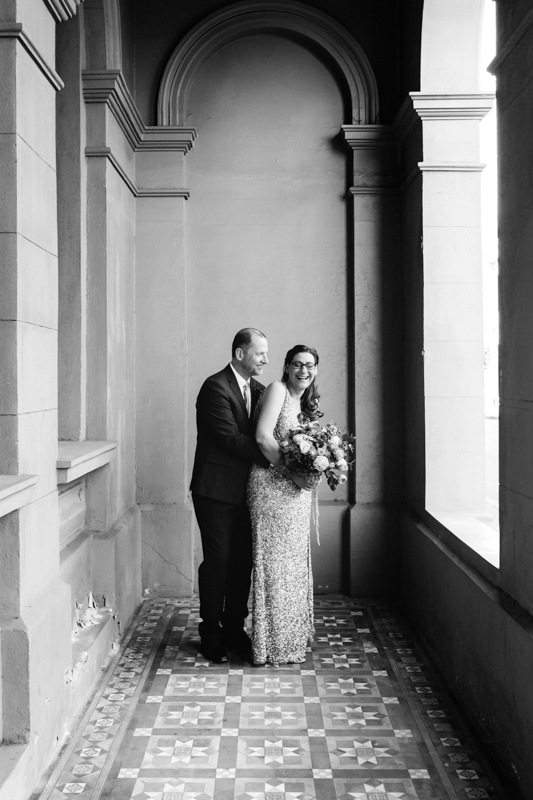 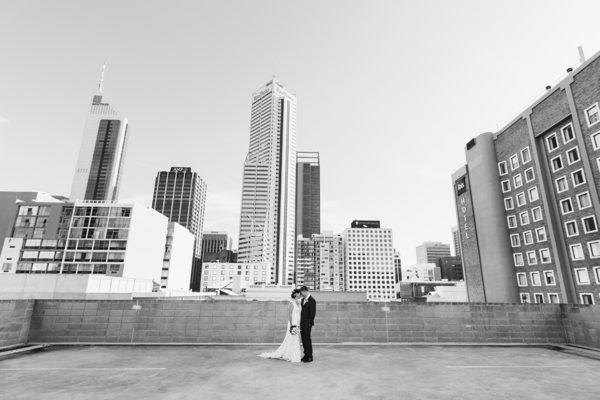 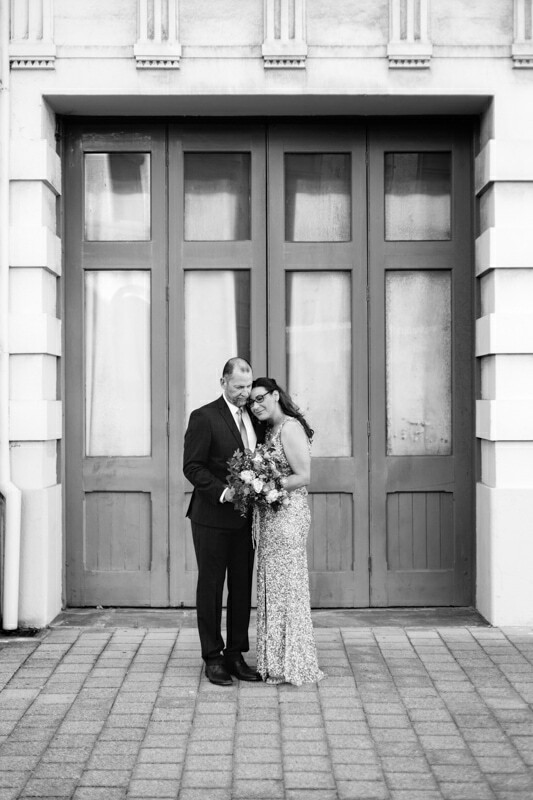 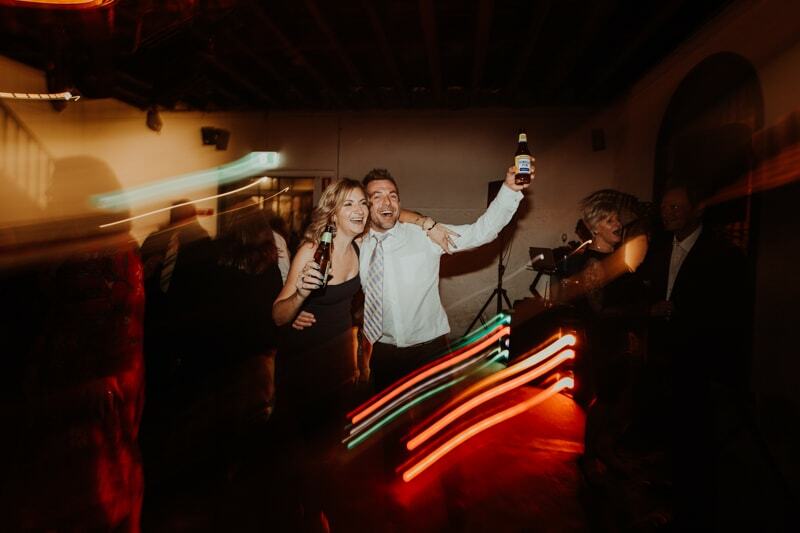 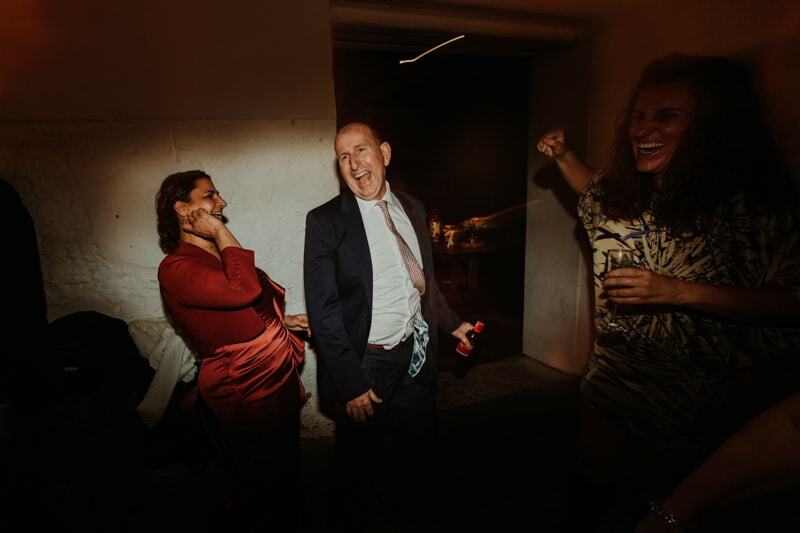 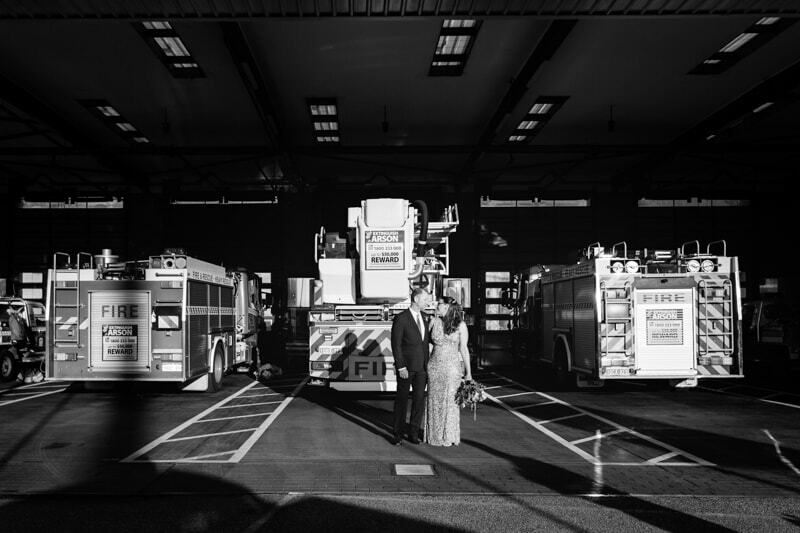 Check out Jo and Brett’s Moore and Moore wedding in Fremantle below.